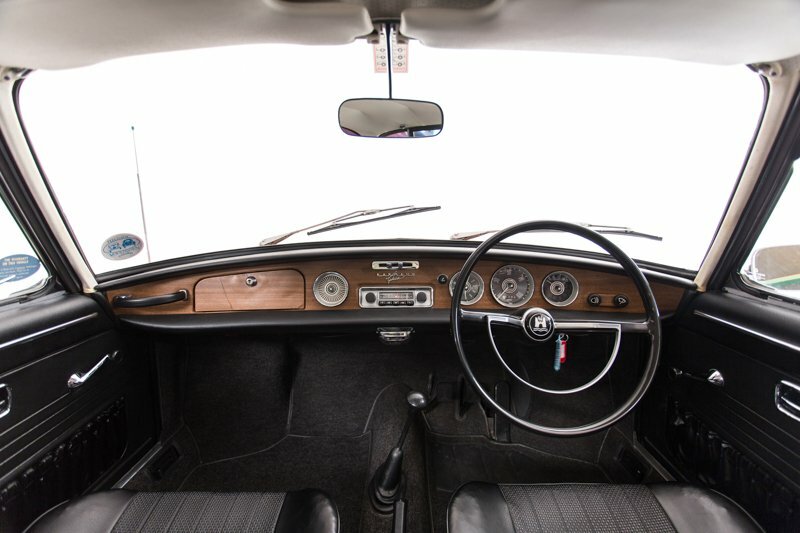 VW Beetle Derivative.The Type 34 was built from September 1961 through to July 1969 and was the flagship model of the entire VW line up in the 60s. 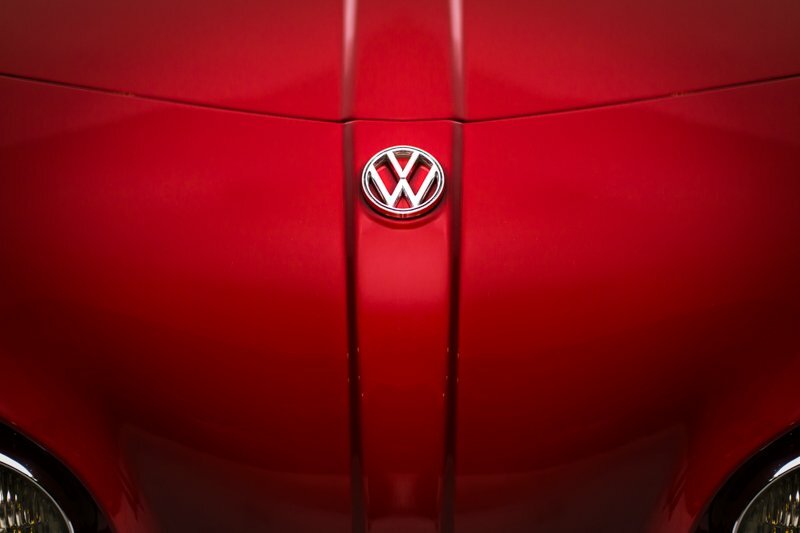 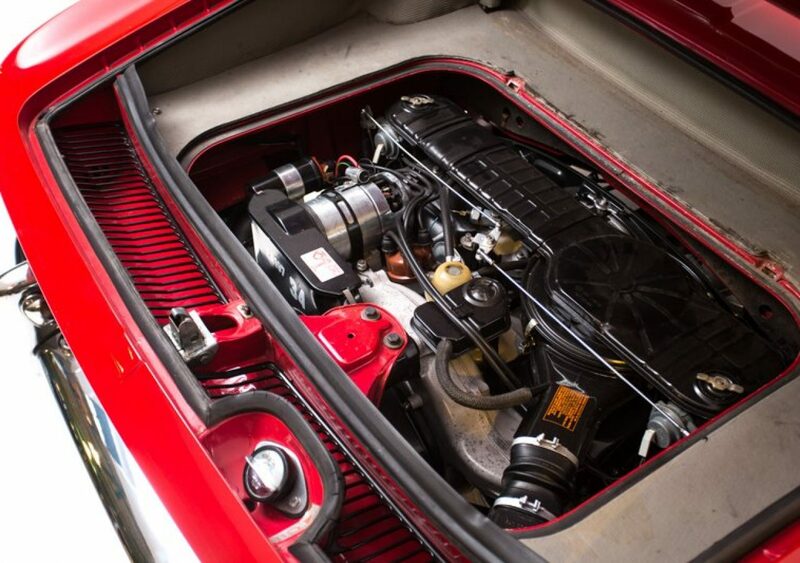 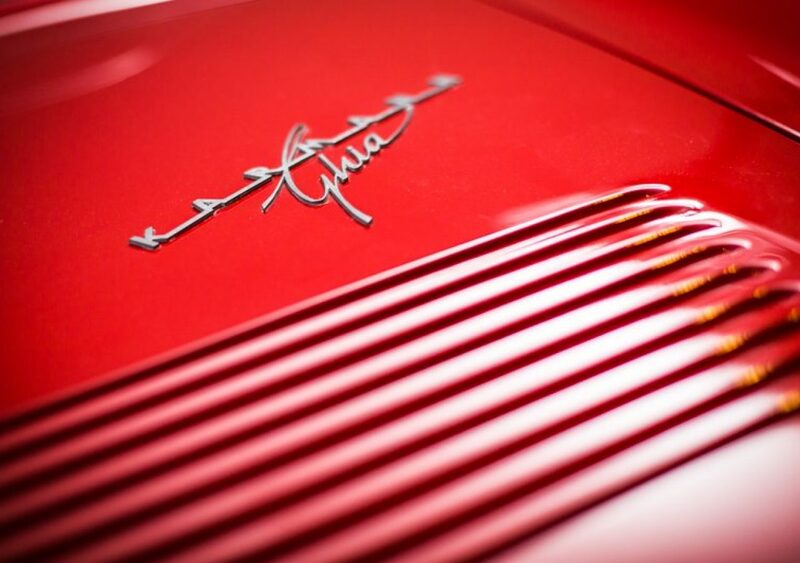 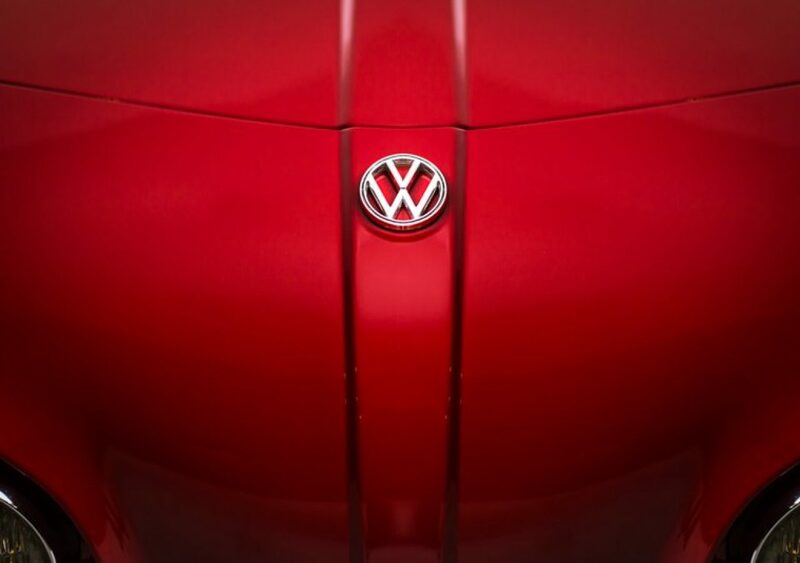 It was the most expensive VW available, the fastest, and the most luxurious. 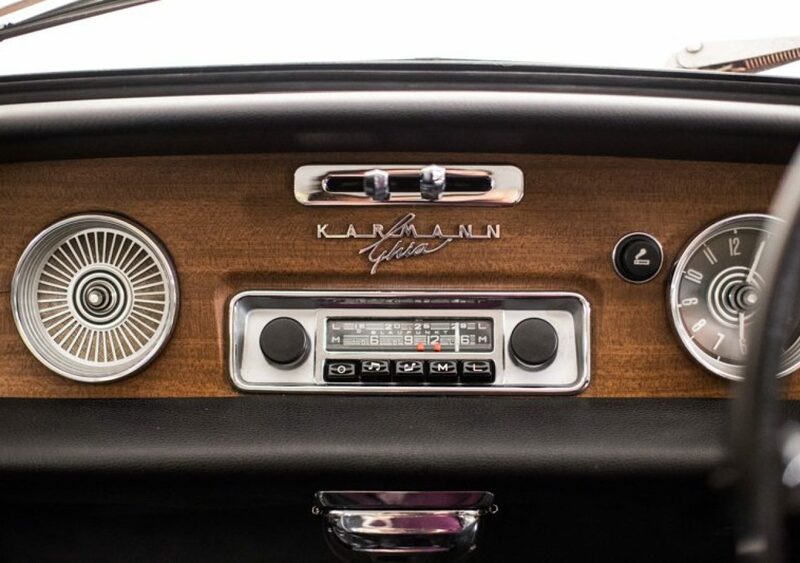 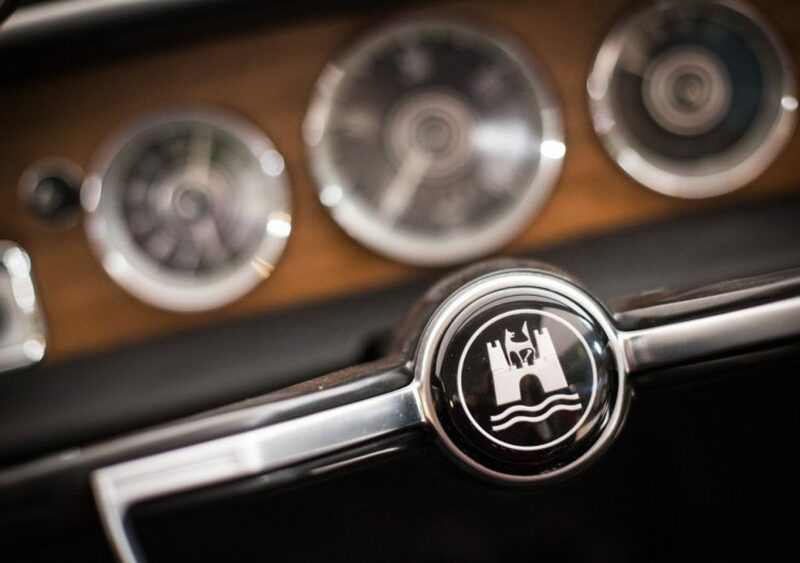 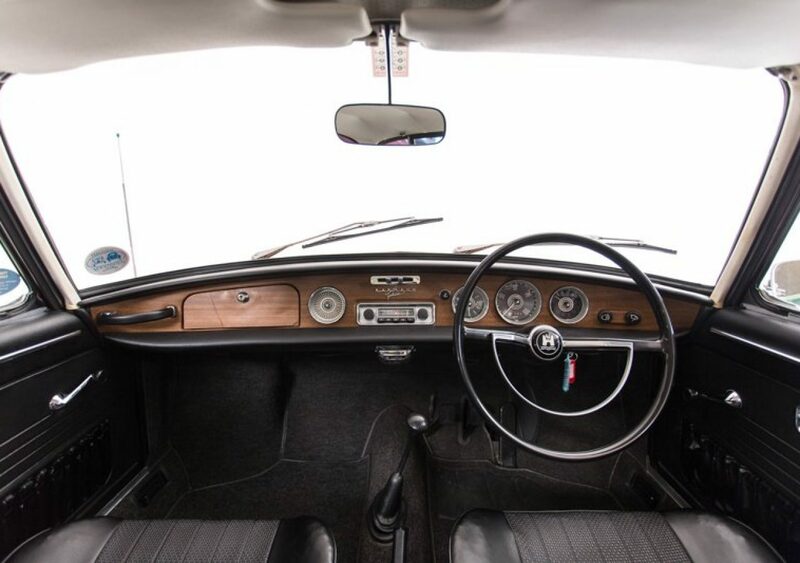 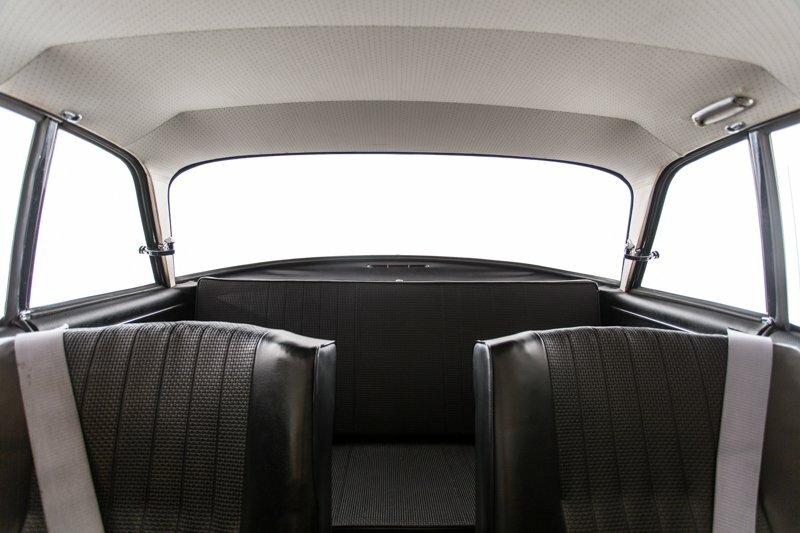 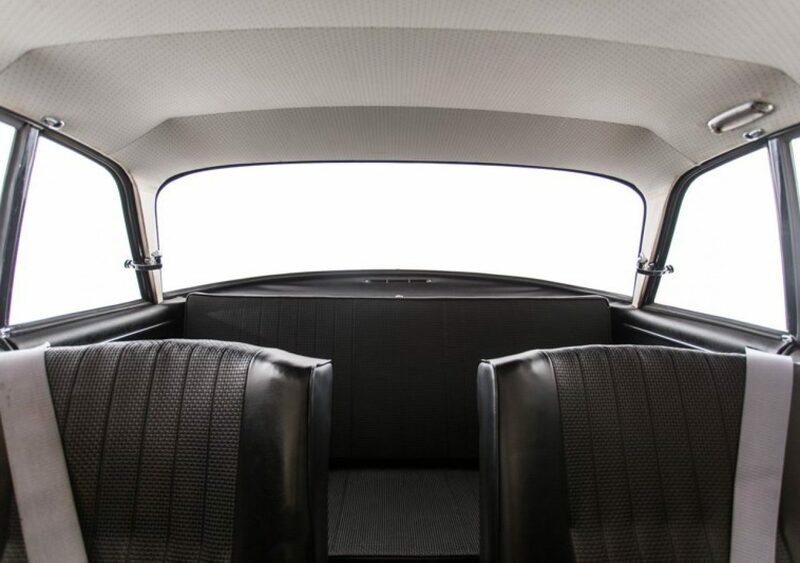 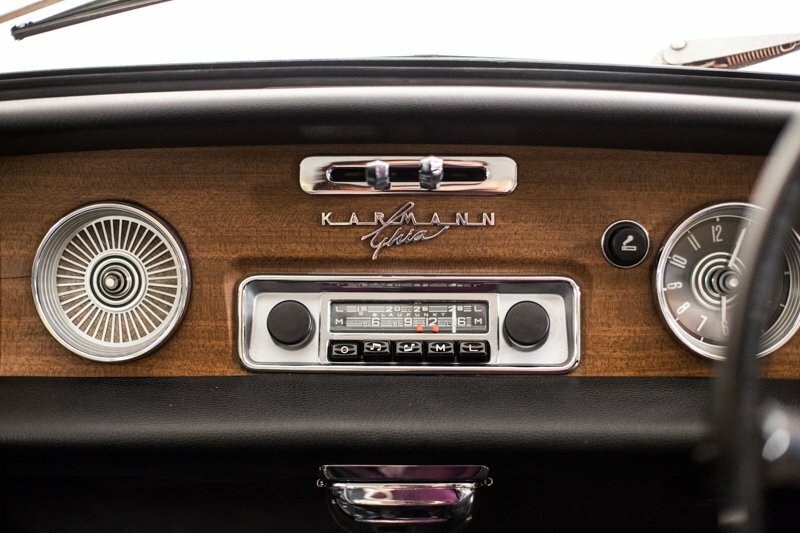 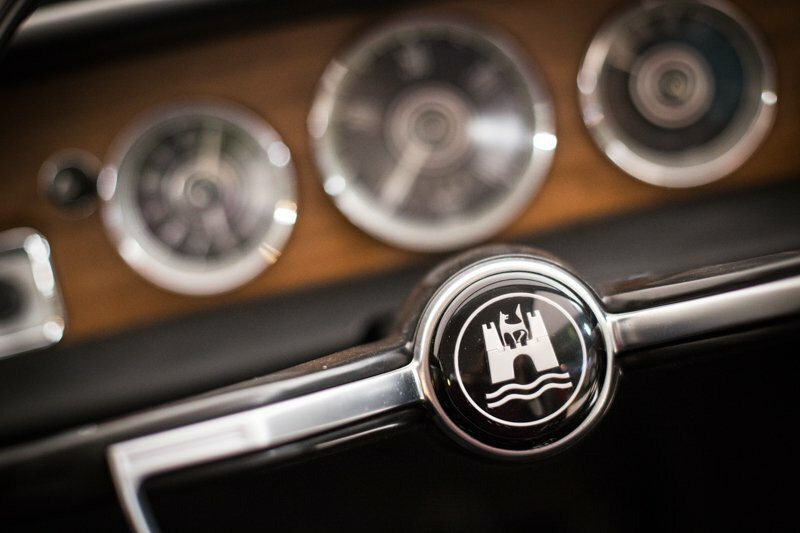 It was fitted with such standard amenities as fog lights, cigar lighter, electric clock, locking steering column, front & rear vent windows, variable wiper controls, and a luxurious interior. 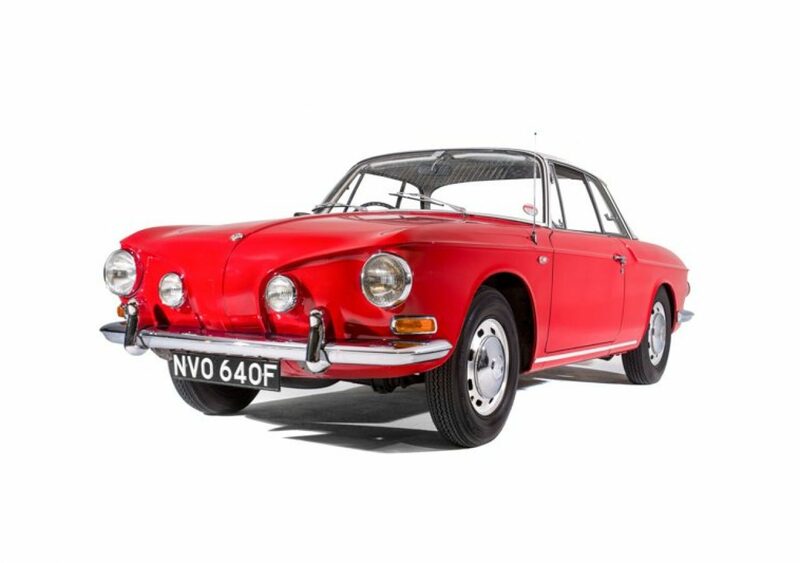 It also had the distinction of being the only VW fitted with built in fog lights and to have the option of an electrically operated steel sliding sunroof. 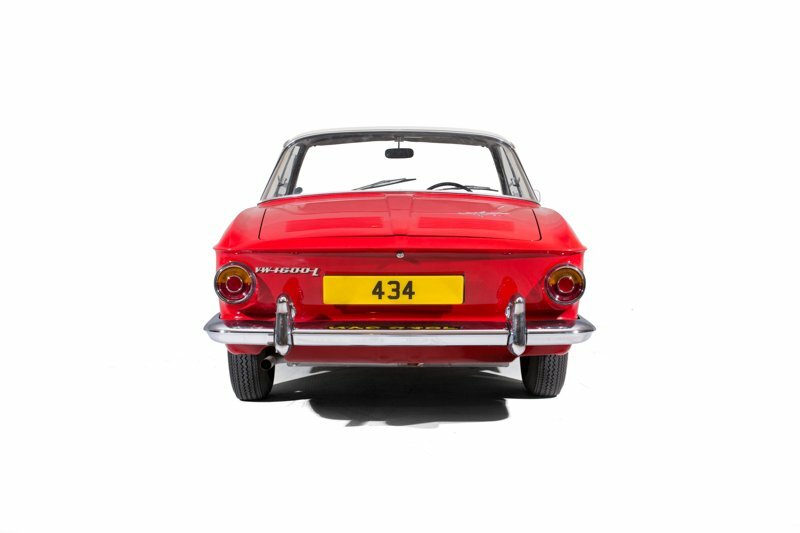 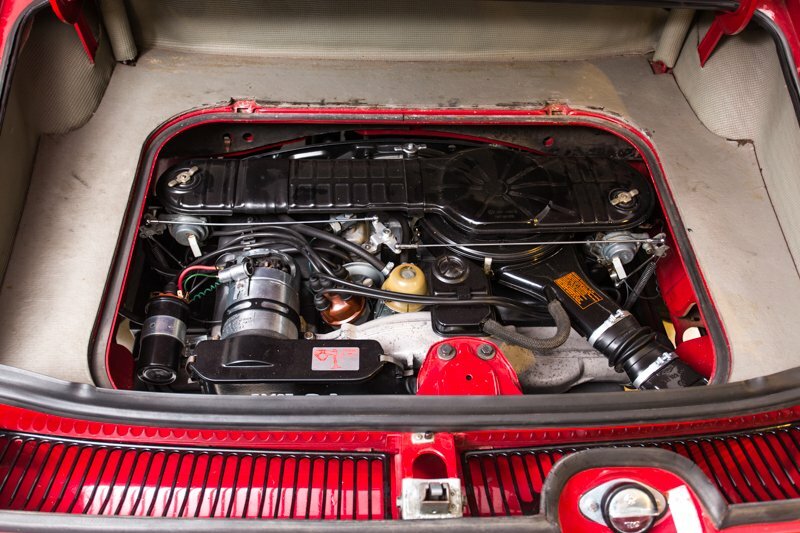 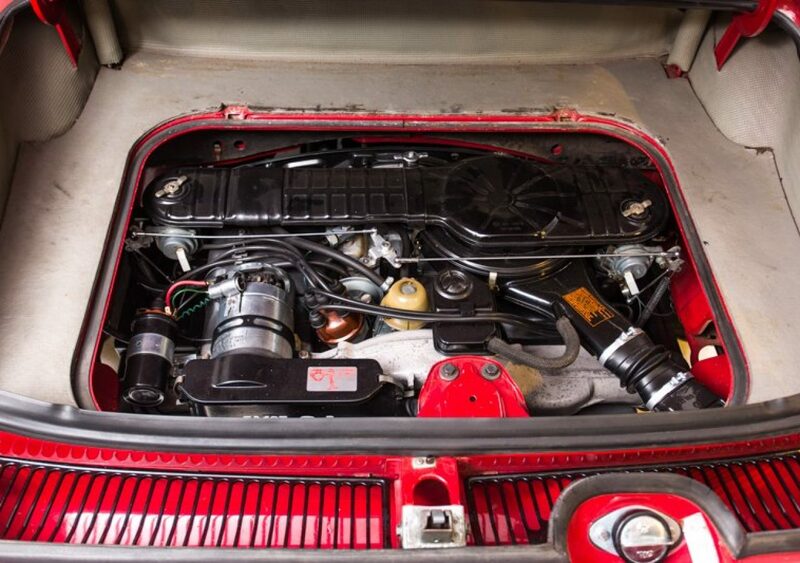 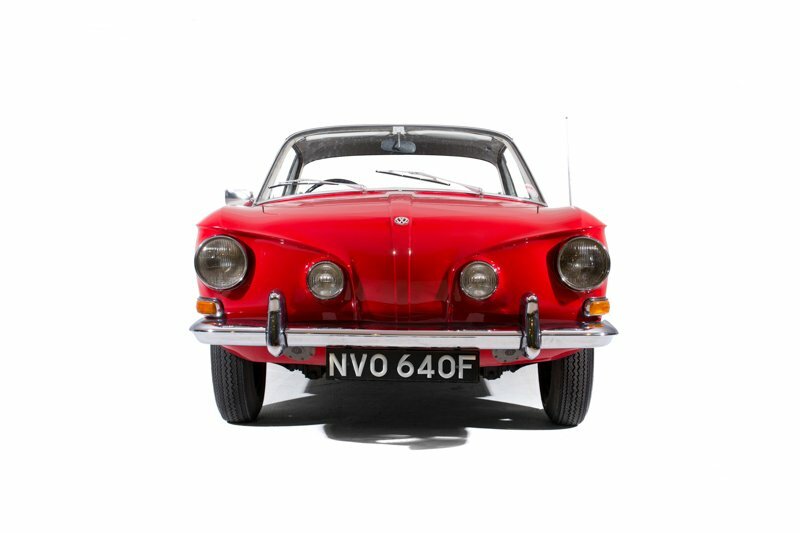 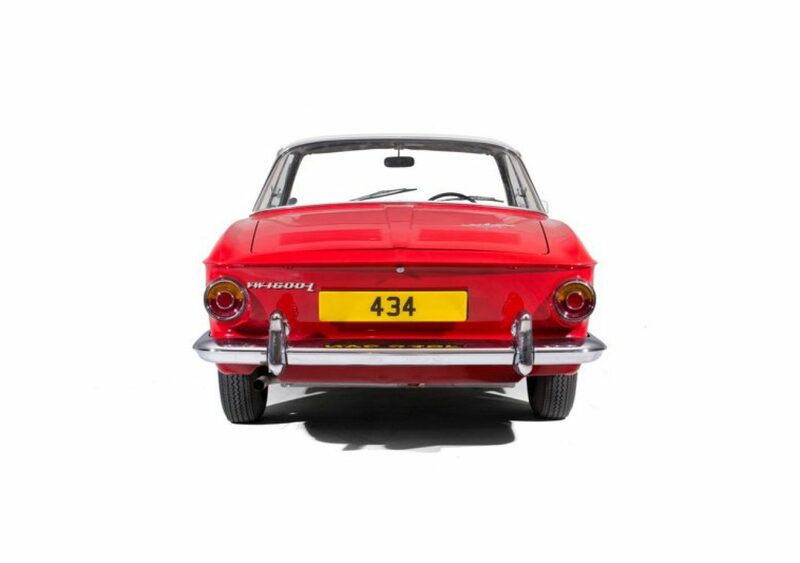 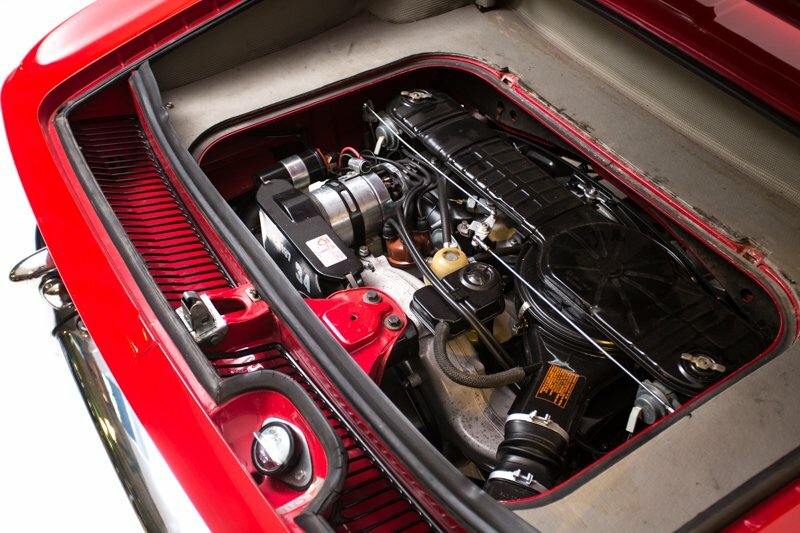 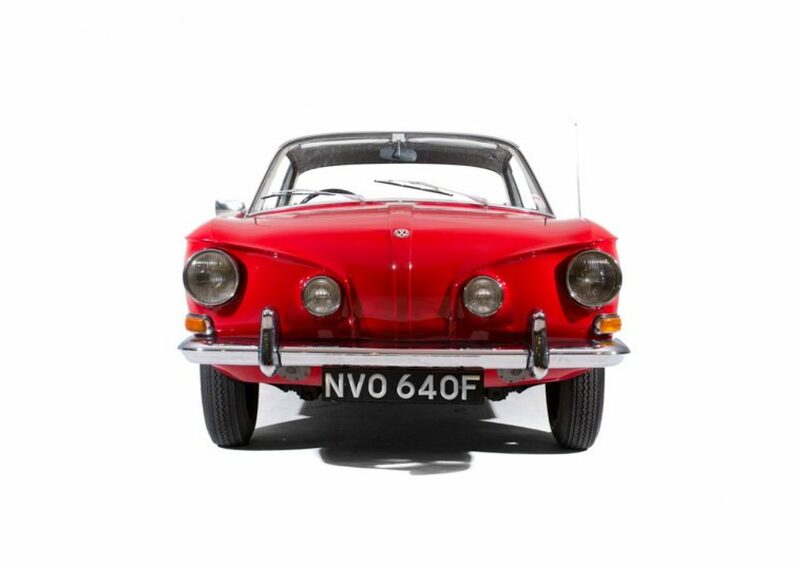 Manufactured with a beautifully hand-crafted body on a standard Type III chassis and running gear, it shared the same engine and transmission, suspension and frame, making it easy to service and maintain. 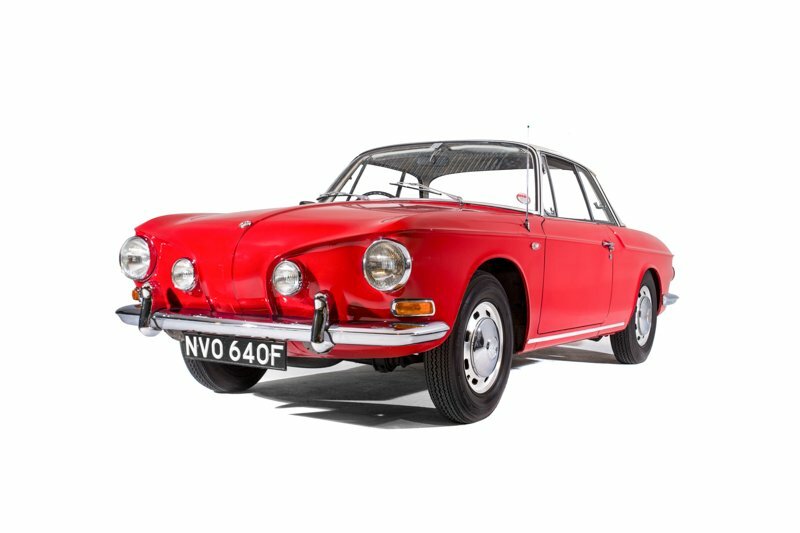 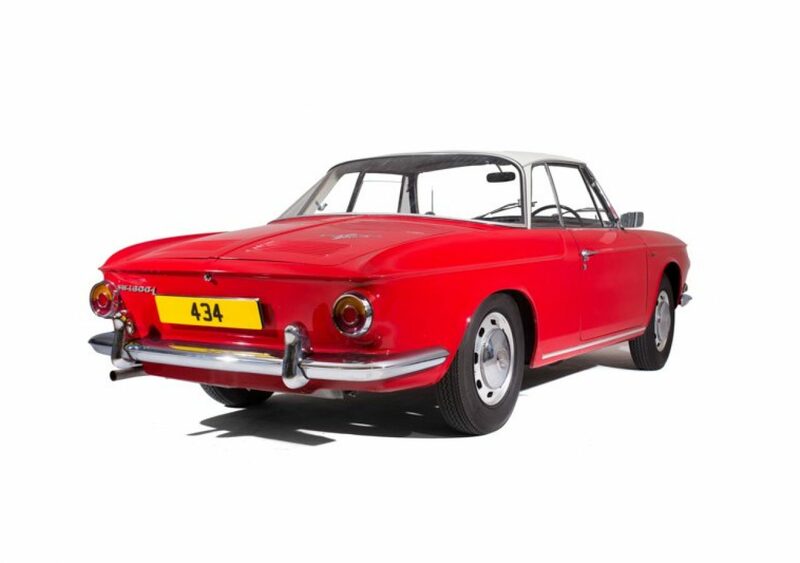 There is only one Type 34 with a lower mileage than this and it sits in the Volkswagen Museum and therefore will never be for sale.